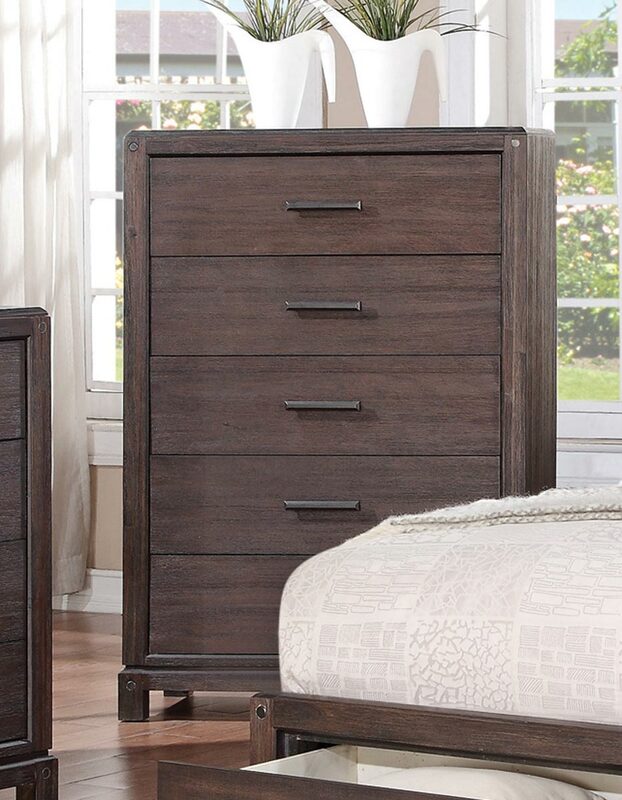 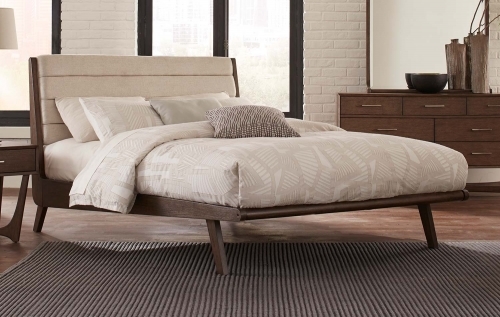 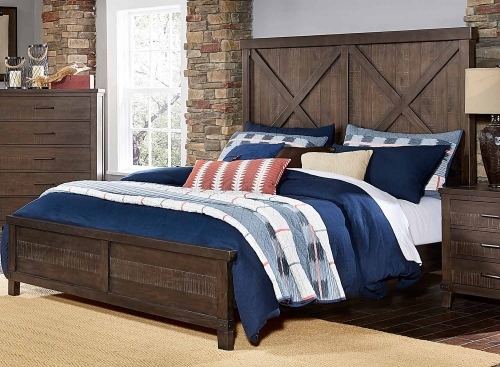 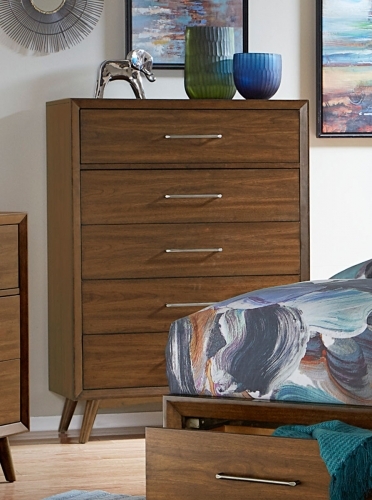 Offering everything you could ask for in bedroom furniture, this Grayson bedroom collection by Coaster Furniture is comfortable, functional, and sleekly stylish. 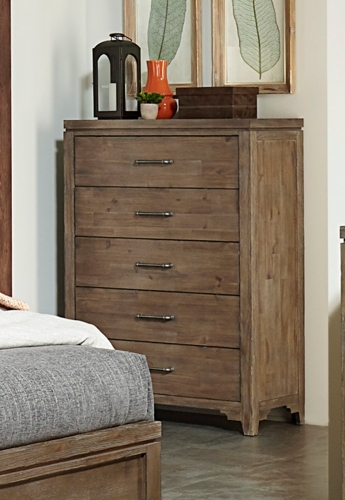 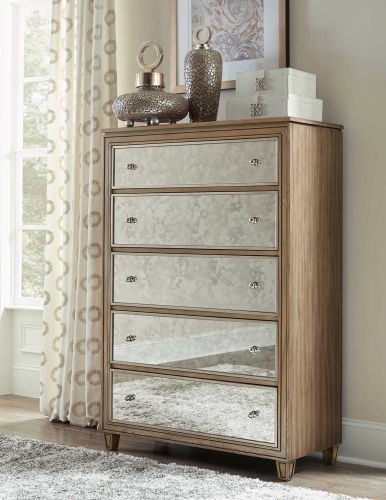 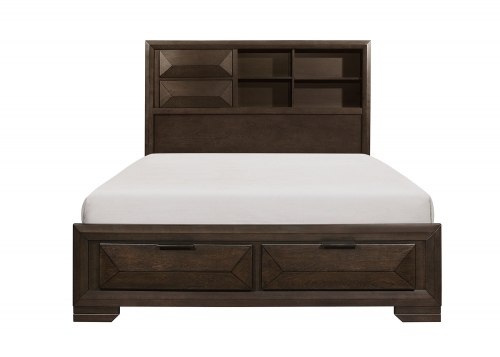 Crafted from poplar wood and birch veneer, this group has plenty of storage options in the footboard, night stand and more. 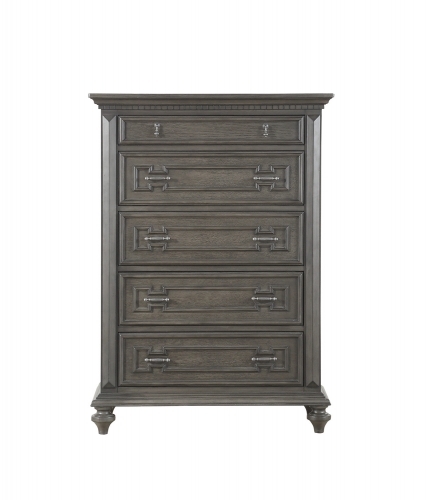 Add this gorgeous wired brush dark black finished group to your home for an updated look.